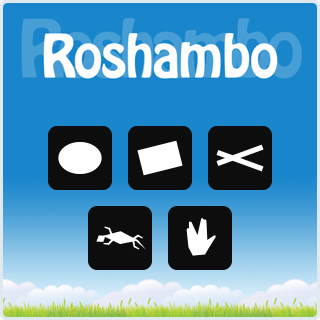 Completely rewritten version of Roshambo.me. Now with support for Rock-Paper-Scissors-Lizard-Spock. 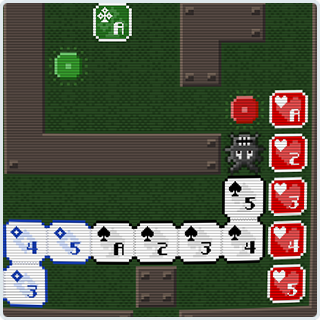 Take on 156 action-packed levels and special infinity modes in this retro styled arcade game. More details or get it free on the App Store.